Are you looking for a destination that will enthrall and engage your students, as well as teach them a lot about history, culture, and geology along the way? Do they crave adventure and hands-on experience, with an incredible view to boot? If so, Hawaii is the destination for you! Hawaii is not just a destination for purely relaxing, though the relaxation aspect is quite nice here. On these islands, your group will be engrossed in the unique culture, with several options to experience true Polynesian traditions throughout. Your students will be able to visit the Polynesian Cultural Center, where you will see 6 different areas that represent different island villages. 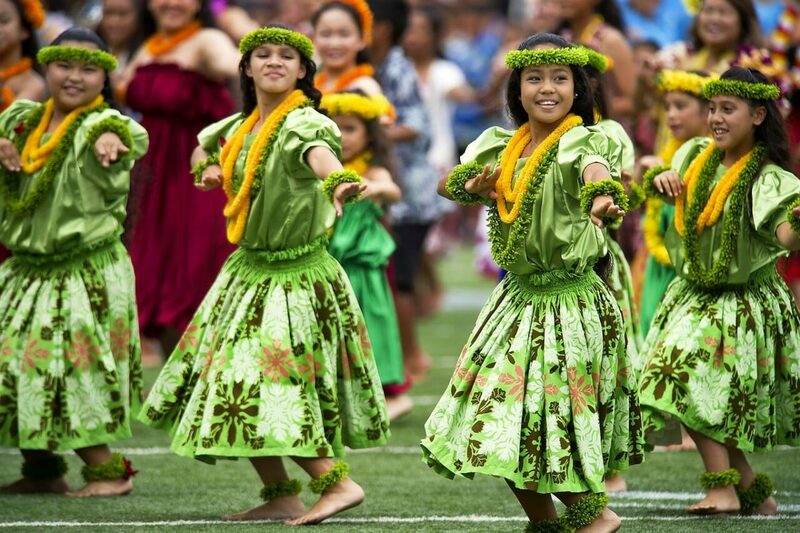 You will learn about the Tonga, Aotearoa, Tahiti, Hawaii, Fuji, and Samoa tribes and villages. For example, in one area you will learn about the Tonga islands and you will be able to experience the traditional Tongan ta Nafa, or drumming on large drums. You will even learn the difference between “clapping with a pasi, or a fu sound”. 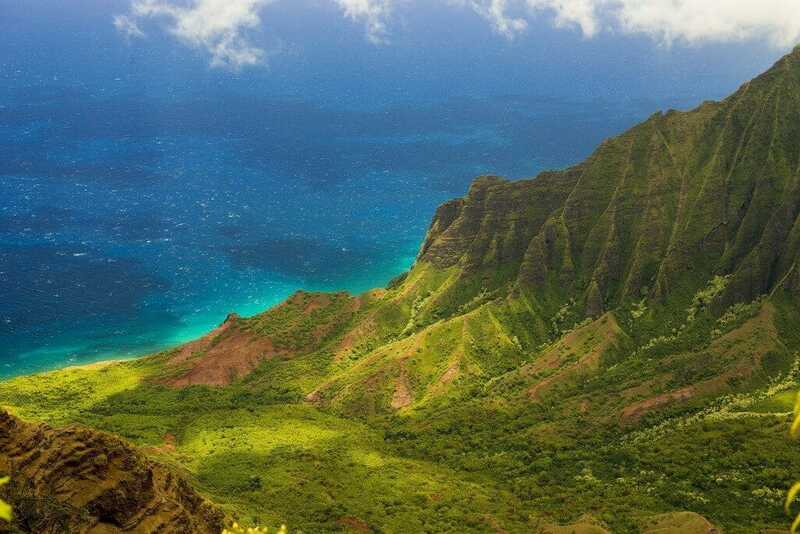 Your group will also learn about the Islands of Tahiti, Hawaii, Fuji, and Samoa. Each of these Islands, are very different in their cultures and offer a unique experience that your students will be able to learn from. On the island of Aotearoa, more specifically about the Maori natives and about the meaning behind the amazingly intricate facial tattoos. You will be able to test your hand-eye coordination with the poi balls, and you will even be able to get a temporary Maori tattoo! The geological knowledge your students will gain is also impressive, as you will be surrounded by the pristine white sand beaches and will be able to explore the mysterious black and green sand beaches around the islands as well. Your students will learn how the mix of hot lava and sea water can occasionally form black sand beaches that can sometimes form overnight. Your group will also learn that the green sand beaches are green because of the “Hawaiian Diamond” the bright green glassy mineral, Olivine. Your students will also be able to understand how, because of Hawaii’s active volcanoes, the landscape here is ever changing and expanding. On the Island’s, your students will learn from a whole new angle that will entertain and education all in one. So what are you waiting for? Contact AST today to start planning your next Island Getaway!